As many of you know, my family and I are expecting baby number three in just a few short weeks. 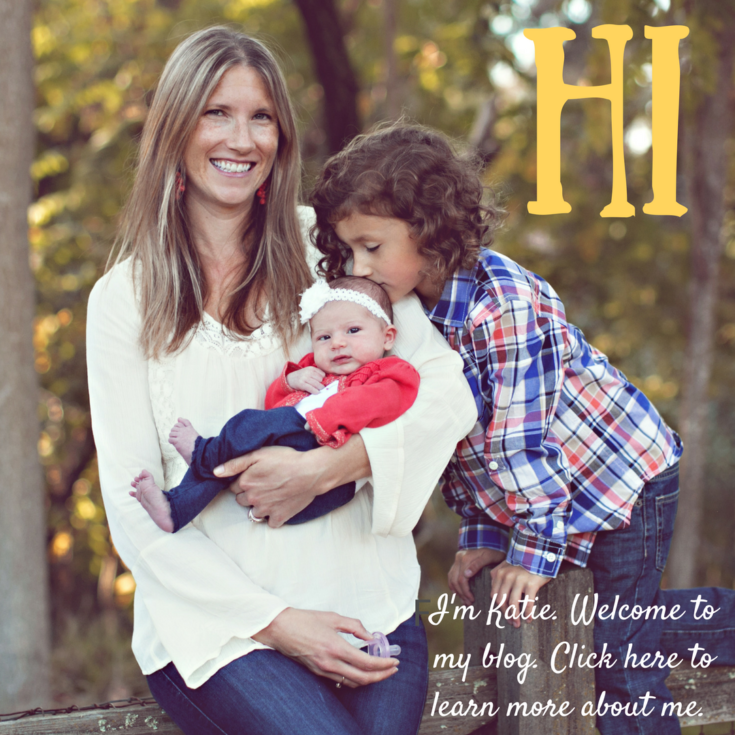 As I take some time off from work and blogging to spend time with my family both before and after my new son’s birth, I am thrilled to share with you some amazing posts written by some very talented bloggers. So please sit back, relax and enjoy this guest post and leave a comment letting us know what you think! Today I am excited to have Leslie Lindsay, RN BSN Author of SPEAKING OF APRAXIA: A Parent’s Guide to Childhood Apraxia of Speech here with us to share some insights on being a parent of a child with CAS. Most of all, I’ve learned that love and time really can “cure” a lot of things. Thanks to Katie and Playing with Words 365 for having me—just honored!! Thanks for this. After a year of speech therapy with no progress and I answers and another year of speech therapy with progress and maybe apraxia finally landing on “consistant with a diagnosis of apraxia” earlier today I find this artical very comforting. Thank you for the time and energy put in to give us all peace of mind. My son has had been diagnosed with Apraxia of Speach at age 4. He is now 12yrs! I have due to a family move at about 8 yrs old to a different state, he has not seen any private therapy for 4 years now. He gets it at school, but I wish I could offer him more. With one car and a recent family economical crunch, three other children, I can’t seem to find the money or time to continue private therapy. My husband is hard on him not letting him finish his sentence due to mumbling, cutting him off mid-sentence. It’s frustrating for my son and me to sit by and listen as my husband gets down right angry with my son for not talking right. I don’t know how to approach without his accusations of me be passive, and ho-hum about the Speach. I love my son he’s now 12 yrs old and mumbles at times so classmates may not understand him and now is in the dangerous age of being classified as weird or different from other kids, making friends are difficult for him in our recent new school. I need advice my son is not the “childhood” apraxia now and is now “teen” Apraxia!! Is there any hope out there? I’m worried for him, his making friends and his relationship with his frustrated father. He was born with this and I personally want the family to stop making it a big deal and just love him for who he is. But it is hard to see him not being able to be like the other teens. If there’s any parenting tips that I could read up on that are related to my teen with apraxia, could I be emailed on it?? Thank you for the time. Thank you! My 27 month old was just diagnosed (differential since he is under 3). I suspected something was up around 20 months when he no longer was speaking or attempting words that he had at around 15 months and still hadn’t said mommy or any real words. My husband kept saying I was being ridiculous and so many kids don’t talk until 3, but I knew in my gut that things weren’t right. Luckily, I was friends with a mom who has older kids who required speech therapy after having tubes put in. She convinced me and I and convinced my husband to talk to our pediatrician and get his hearing tested. The hearing test came out negative and the dr. didn’t think it was developmental or cognitive delay, but recommended early intervention. Again, my husband resisted so my friend came to the rescue and put me in touch with her private speech therapist who got my husband comfortable enough to agree to taking it slow, but doing a session every couple of weeks to start putting the puzzle pieces together. 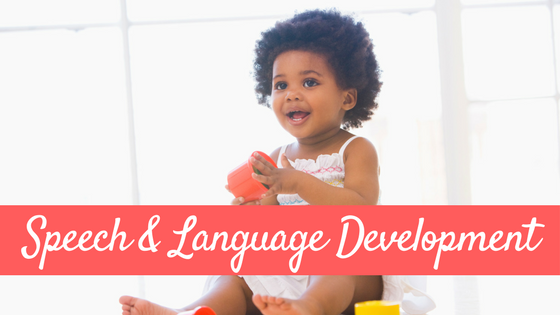 3 months later, we have done that and now we are pretty certain of the diagnosis and working on sign language in addition to vowel sounds and key words. Luckily, the preschool program I had chosen in November (I had a baby girl in December), is wonderfully supportive and knowledgeable. I’ve been struggling these last few days since, like you said, the quality of information out there can be a bit hysterical in tone and accuracy. I love the measured approach and wisdom and it is helping calm my nerves a bit! I would love to get in contact with Katie as I’m in the Bay Area also, and have a son with CAS (probable) and having a difficult time getting services for him. Thank you for this article, as a mum of a four year old with apraxia I’ve been feeling pretty desolate and lost. Especially at the negativity I’ve received from her doctors about her potential for her life. Reading this has helped me believe she can learn to talk (and given her determined nature I’m sure she will). Thank you. I found this essay to be insulting on so many levels. You are not being truthful at all. Other children have always been in my child’s life and it is hardwork to manage the meanness and the ignoring. And you are really kidding yourself if you think that other parents are not steering their kids away from the kid who is struggling to talk. Apraxia plays out very differently for each child and for some it is far more severe and it last a lot longer than childhood. As far as extended family is concerned, you make a good point in a perfect family. I personally have no extended family and for that I have mixed feelings. My parents died very young and they were kind people. I have know idea what they would have been like if they reached their 80’s. I have witnessed, however, older people say the wrong thing and unwittingly making things worse for the parent of the child with special needs. 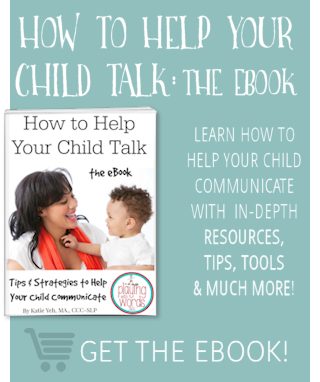 There is so much dyspraxic advice in the this apraxia condition. If one can acknowledge that this is going to be the hardest thing you have ever done and that there will be Judgement and cruel remarks hurled at you, at least then you can be prepared. To be caught off guard and to have someone sugar coat this is wrong. Now let’s talk about the cost. My husband and I have spent in the neighborhood of $75,000, yet our daughter still struggles with speech. 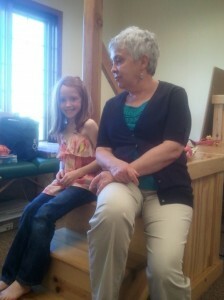 When she was young, I would take her to the speech therapist and I would practice with her each and every day. I created a fun invironment to do this. And when she wouldn’t make progress, they would accuse me of not doing the work. This wasn’t just one speech therapist, it was three different ones. I didn’t jump around. I always stuck with these women. I thought that was best. And by the way, when you jump around to much, you will create problems for yourself. I would say more, but I don’t want to read through this again. Thank you for writing this article. My three year old son is almost completely non verbal. He is very smart and socializes with others well but does not speak. He does know a few signs, can say bye bye, momma, outside. But that’s about it. I am able to understand him completely and he always points to what he wants. He does not have any other disorders besides the speech apraxia. I work with him alot and so does our family. I hope he starts talking to me soon. But this article was extremely refreshing to read, the Internet can be so dark about this subject. Thank you for taking the time to educate others. How do you get them ready for school? My son, who will be 3 in April, recently was diagnosed with speech apraxia. He has a few sensory issues but is otherwise cognitively right on track. He is very smart and somewhat mechanically inclined. Lol, although I wish he would put more things back together. How do I get him ready for school? for reading? for math? I have a boy who will be 4 in March. He has no verbal words. I have been told he most likely has speech apraxia. He also has a receptive delay not as severe that we guess is either from APD or AN. 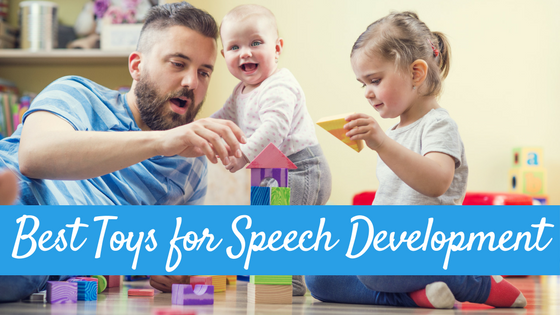 My son is becoming strong in sign language and that his choice to communicate, but I also hear him starting to try to make a sound with some of the signs which is great. My school district does not have a preschool that signs and provides oral habilitation. I have found a school for the hard of hearing that has a preschool that is quite expensive without district support that is about 11/2 hours away but since he has a low percentage of speaking with both the verbal and hearing factors, it is probably the best choice even though it will be hard on my other children who I homeschool. 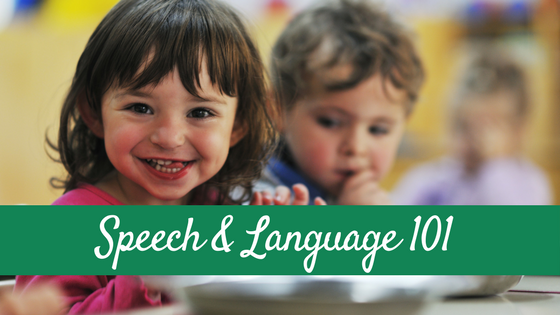 My confusion is that I have not seen any information on speech apraxia with children who have no words and how to move forward with these children. Therefore trying to obtain any school district support is impossible. I am so thankful to have stumbled across this in my research. My son is 3 and was just diagnosed officially with CAS. The SLP has suspected this diagnosis for some time but hesitant to make official diagnosis until 3 years of age. Your reference to it’s referred to as ‘Childhood’ apraxia for a reason was the best thing I have read yet. So reassuring that many children improve by 8. 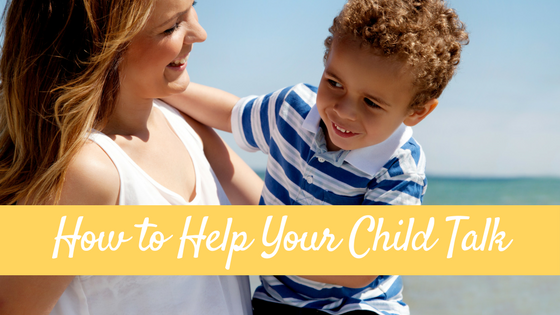 As a mom, understanding the path is imperative and you just made it make so much more sense. My 10 year old great grandson Tyler has (we think) Apraxia. His school has told us that every year he does get special speech therapy but we were told he should talk better by 7 or 8. I would like to know what therapy he should be getting to help with this problem. The other child told us that we should be telling him to ”ACT YOUR AGE” when he talks rapidly so we cannot understand him. Is that the right way to go??? Sounds degrading to me. My daughter just turned 11..she was born with verbal apraxia. I have no problem teaching her new words or even understanding her when she’s struggling to spit out full sentences and whatnot. The ‘verbal’ part of her apraxia is nothing to me, I can understand everything she says just fine. 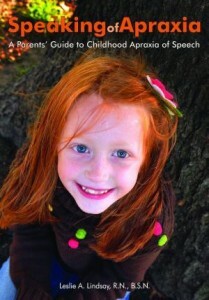 However, I’m curious if her apraxia goes farther than just speech. I can show her 3+2 on my fingers all day long and she seems like she understands it but 5 minutes later I can ask her what is 3+2 and she has no idea. Right now, the situation that just inspired me to ask you this question is this…she wants ice cream from the store so I asked her how much money she has. She brought me her MyLittleKitty bank and dumped it out. She knew to go directly for the silver coins because they’re more than just a single penny. She has 65cents. 2 quarters, a dime, and a nickle. She’s in a normal school, a 5th grade special education class in which she does rather well. I’ve shown her money and we’ve been thru this several times but, just now, she absolutely cannot tell me how much money she has and what I need to kno is….why?